Listening to this book was like taking a graduate level class, but received an undergraduate curriculum. 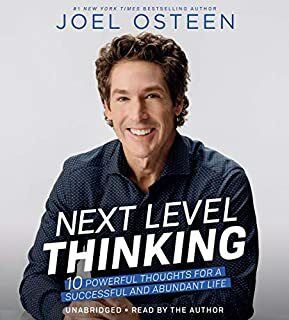 Very underwhelming and not "Next Level". This would have been wonderful if it were fiction. Unfortunately this story is reality and scary. Russia expert Luke Harding lays out the most in-depth look to date at the Trump campaign's dealings with Russia. 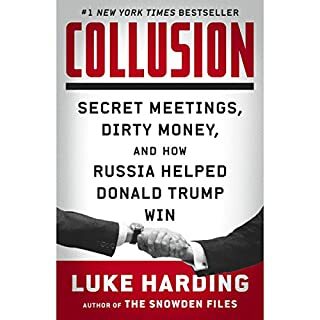 Beginning with a meeting with Christopher Steele, the man behind the shattering dossier that first brought the allegations to light, Harding probes the histories of key Russian and American players with striking clarity and insight. Harding exposes the disquieting details of the Trump-Russia story - a saga so huge it involves international espionage, offshore banks, sketchy real estate deals, mobsters, money laundering, disappeared dissidents, and more. OMG, I kept reading reviews that the author provided no new information. Then why are we in this mess if everyone knew. Very detailed but should be required reading. What did you love best about Trumpocracy? Well written and verifiable facts. 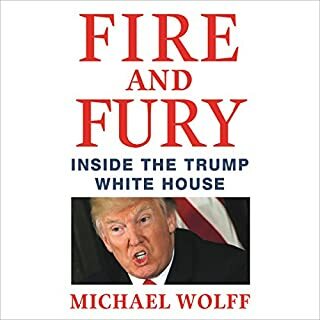 Not as fun as Fire and Fury, but is a good assessment of what is going on and the effects that will be us for a long time. If you could give Trumpocracy a new subtitle, what would it be? Very well written, but am tired of hearing why a bunch of people are upset and voted for a guy who is ill-suited to be on the job. Basically, it is because they actually have to go through what many in this country have lived with forever. Then even more insulting is what will happen if they are not dominant again though demographically that is not going to happen. 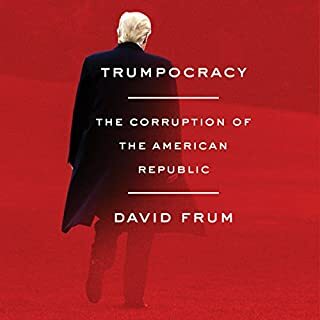 However, if you want a fact-based account of our current Presidency and our country, this book is a must-read. 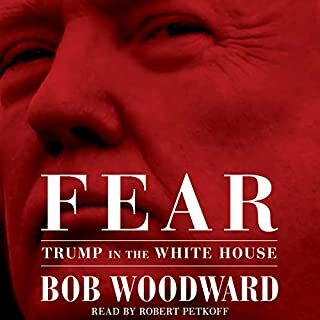 The narrator was great..so glad he did not parody Trump's voice. Writing was superb. If it wasn't completely true, it's the Administration's fault for being so crazy. Elle Burns is a former slave with a passion for justice and an eidetic memory. Trading in her life of freedom in Massachusetts, she returns to the indignity of slavery in the South - to spy for the Union Army. Malcolm McCall is a detective for Pinkerton's Secret Service. Subterfuge is his calling, but he's facing his deadliest mission yet - risking his life to infiltrate a Rebel enclave in Virginia. If you could sum up An Extraordinary Union in three words, what would they be? When I the plot, I was so excited. I admit that I am a mystery/detective genre fan, not romance. I keep thinking, this would be so great if they didn't keep talking about their feelings. If it were a true detective/mystery I would be thrilled. Would you be willing to try another book from Alyssa Cole? Why or why not? I am going to finish this tedious romance, but I doubt it because I can't sit through the tedium of will their love last. Which character – as performed by Karen Chilton – was your favorite? I was intrigued with the history of the spying in the Civil War era. What's the Matter with White People? The size and stability of the American middle class were once the envy of the world. But changes unleashed in the 1960s pitted Americans against one another politically in new and destructive ways. These battles continued to rage from that day to now, while everyone has fallen behind economically except the wealthy. 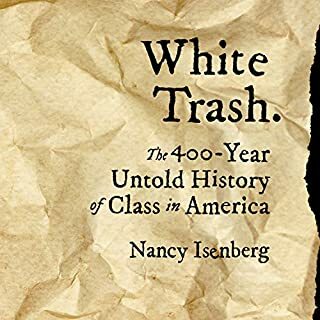 Right-wing culture warriors blamed the decline on the moral shortcomings of "other" Americans - black people, feminists, gays, immigrants, union members - to court a fearful white working- and middle-class base with ever more bitter "us vs. them" politics. If you could sum up What's the Matter with White People? in three words, what would they be? White conservatives feelings are hurt because we did not listen to them. Liberals aren't nice to them. It is okay for them to treat POC with impunity but we have to be nice to them because they are not used to not getting the rewards with little effort. Tired of hearing this to explain why they vote again their self interest. 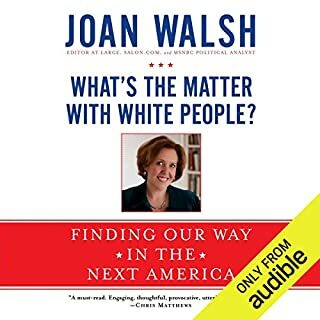 What about Joan Walsh’s performance did you like? I can listen to her performance without drifting off. Did not distract from the content. We hurt the white man's fee fee. Now we all pay. 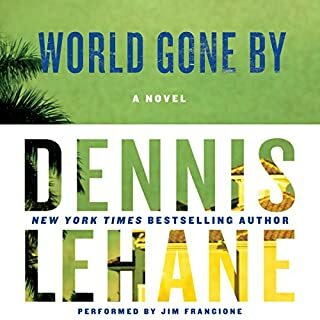 Ten years have passed since Joe Coughlin's enemies killed his wife and destroyed his empire, and much has changed. Prohibition is dead, the world is at war again, and Joe's son, Tomas, is growing up. Now the former crime kingpin works as a consigliore to the Bartolo crime family, traveling between Tampa and Cuba, his wife's homeland. Love every minute of this book. He hit so many themes in a gangster story, no less! As usual I end the book wanting more. I was drawn to this book because I wanted to know why this group keep voting against their own interest. The author took me on this journey. Though I don't get the phenomenon, I understand it better . A fascinating and unique look into the extraordinary word of power "I AM". This audiobook is a manual on the mental, spiritual and physical power of the mantra, which can be used to create wealth, promote healing, bring about extreme happiness and higher states of consciousness. 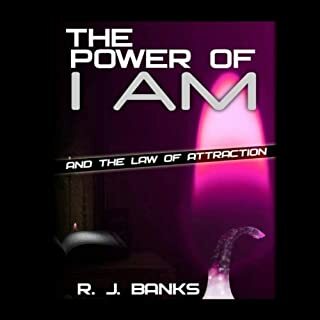 As you learn to use your own "I AM" Power in this easy-to-follow manner, with suggested writings, simple keys to magnify The Law of Attraction in your life and detailed explanations of esoteric meanings, you will become more powerful than you ever knew you could become. He took an overly discussed topic and made it practical to apply for the reader. He performance reflected his passion about this topic.